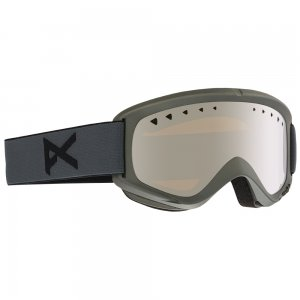 For up-and-coming shredders, head protection is more than mandatory. 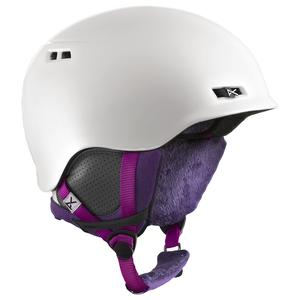 The Anon Rime snow helmet will keep small noggins secure and stylish, with a fleece liner and ear pads for comfort and warmth. 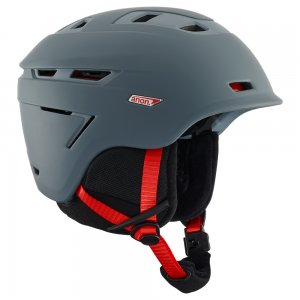 Protect his head while he shreds the slopes in the Anon Scout helmet. The future is now: see clearly across all conditions and stay comfortable throughout the day with Anon`s technical innovations that optimize visible light across a wide range of conditons and keep your vision fog free no matter your activity level. 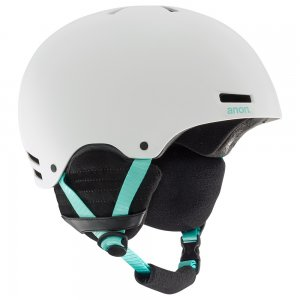 Protect her head while she skis, boards or sleds the slopes in the Anon Rime helmet. 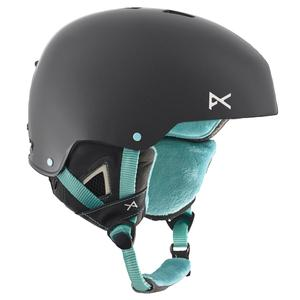 Protect her head while she shreds the slopes with the Anon Rime Mermaid helmet. 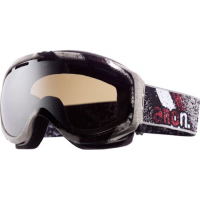 With many of the same features and comforts of their adult counterpart, the Anon Tracker goggles for girls provide optimal vision and comfort for every winter weather condition. 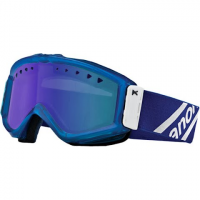 Make sure your young skier sees where she's going on the slopes with the Anon Frozen Tracker snow goggles. Integral Clarity Technology delivers extra clarity for her. 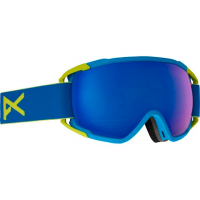 Make sure your young skier sees where she's going on the slopes with the Anon Tracker snow goggles. Integral Clarity Technology delivers extra clarity for her. 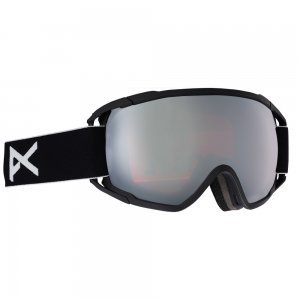 Spherical lens tech venting and anti-fog treatment keep your vision clear and precise so you perform at your peak.